Historically, marketers around the world were drawn to Facebook and Google not only because of their massive user base, but also because they offer a wealth of performance metrics and excellent built-in targeting functions that are not default services for many local publishers. In fact, by measuring the right metrics Facebook and Google's YouTube have been able to prove their efficiency and effectiveness. 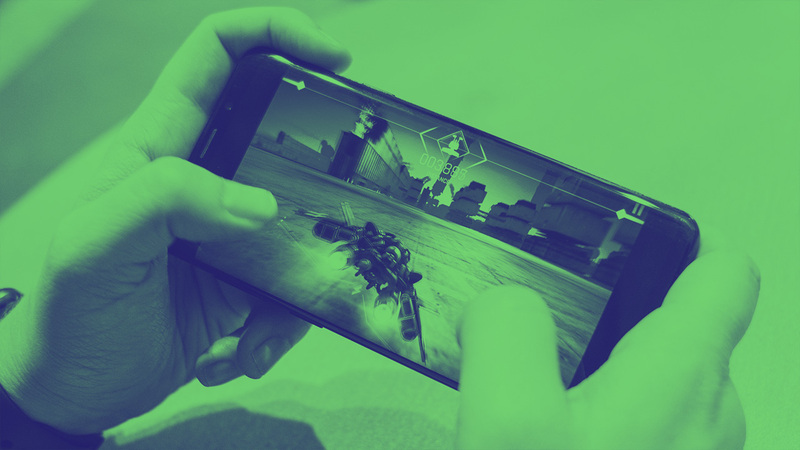 However, a recent spate of scandals has hit the two: while Facebook is struggling to combat fake news, more than 250 marketers have boycotted YouTube, over the video-sharing site’s inability to guarantee brand safety of advertising campaigns. 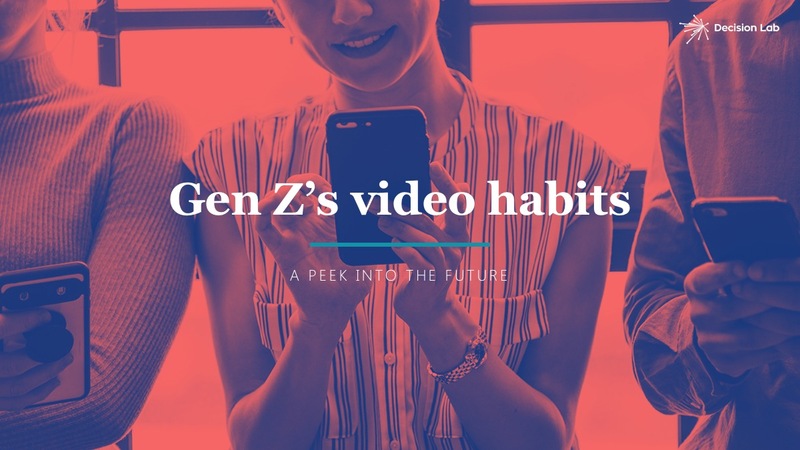 Hence, for some marketers it is now time to take their video ads beyond Facebook and YouTube. But what are the metrics that you should be tracking for real-time optimization purposes? And how can you measure those for publishers beyond Facebook and YouTube? To give you a head start, we have been taking a closer look and are introducing the four essential metrics. View is a key metric in assessing a video ad campaign, yet does not have a universally adopted definition. On Facebook, one view is recorded if one user spends 3 seconds on the video ad - regardless of the video length, while on YouTube it’s “about 30 seconds”. Knowing what constitutes a view is important, since how much time your audience spends watching your ad has an impact on your brand metrics. Our research indicates a strong positive correlation between view time and brand lifts. This means that the longer your audience spends viewing your ad, the higher the brand awareness, brand consideration, and ad recall become. 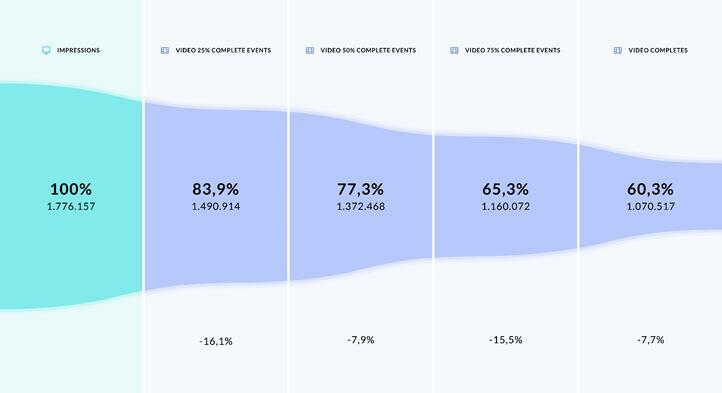 At Decision Lab, we measure how much time your audiences spend watching your video ad(s) by tracking the view funnel. Reach is another essential metric to measure in order to establish efficiency of a video ad campaign. This could be in the form of an absolute number or as a proportion of the target group. It is, however, tricky to measure the reach of a campaign. 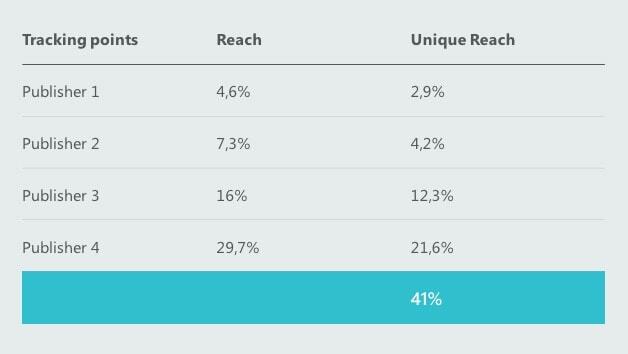 If your ads run with multiple publishers, simply summing the reach of all publishers (or channels) often results in a reach of more than 100% of target population, which is obviously impossible. 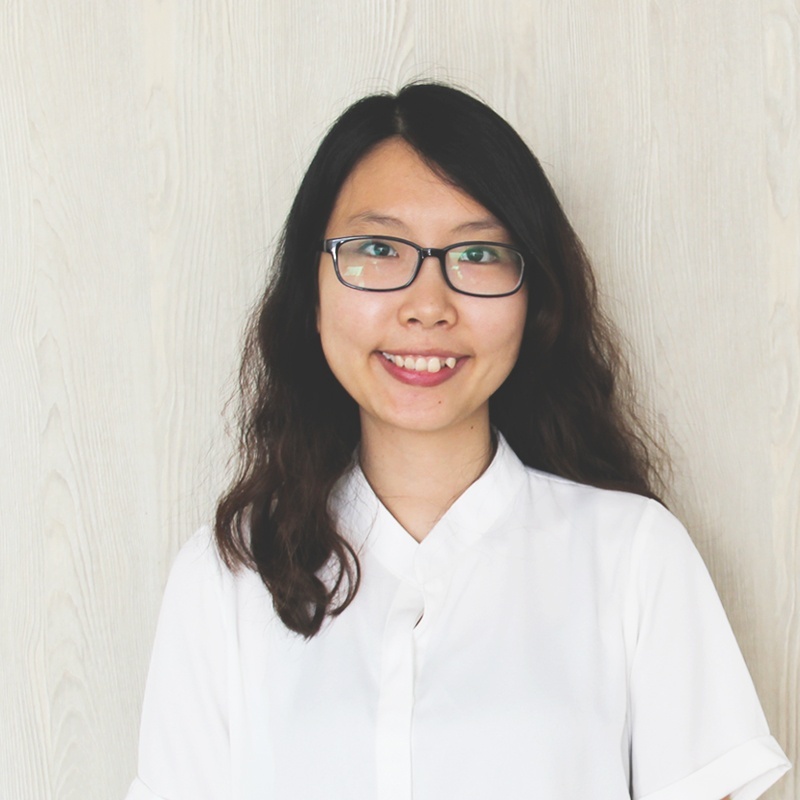 According to our research, a sum of publisher reach inflates the campaign reach by 1.3 times on average in Vietnam. At Decision Lab, we measure both "Reach" and "Unique Reach" across publishers. The term "Unique Reach" refers to the unduplicated reach, meaning the duplication between publishers are removed. Therefore, we are able to report the people reach generated by your campaign. 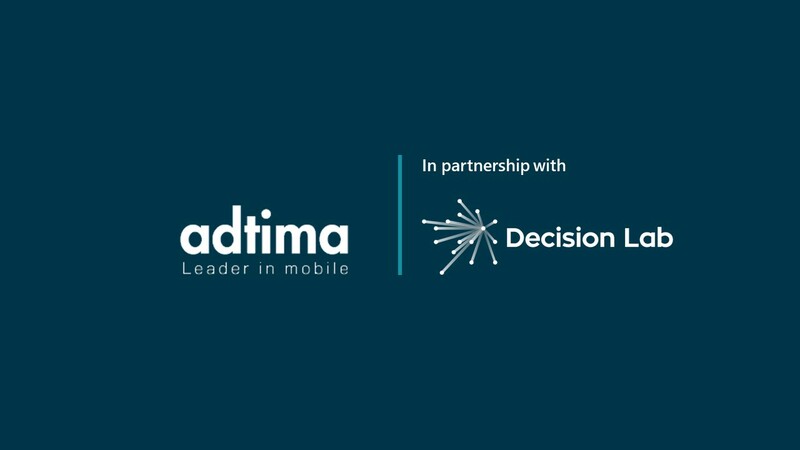 To help marketers make informed media planning decisions, Decision Lab has modelled reach curves that can predict the average unique reach of your campaign given an amount of impressions. Read more here. Effective marketers need to deliver ad content to the right audience, one who will be interested in the brand message conveyed and in purchasing the products. 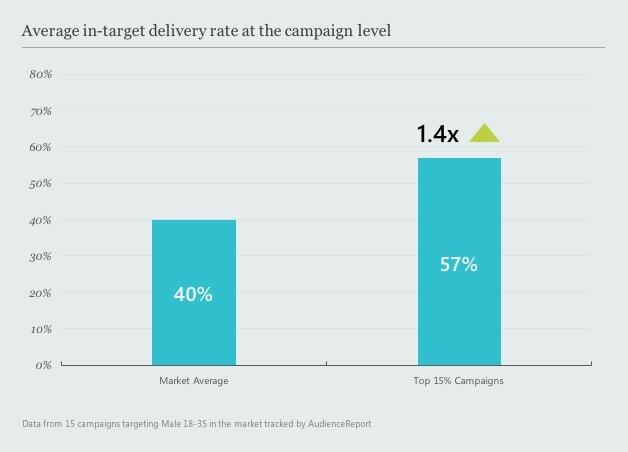 In-target delivery rate, also known as hit rate or share of impressions in the target group, is a key metric to measure in order to assess campaign efficiency. 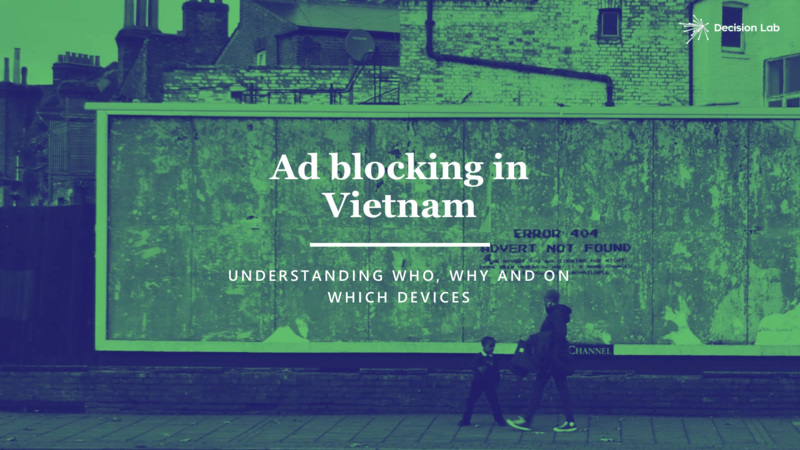 Our research suggests that an average campaign targeting Male, 18-35 years old on average has a hit rate around 40% in Vietnam. In other words, 60% of the impressions serve are wasted. With real-time optimization, top performers in the vietnamese market are able to obtain up to 1.4 times better in-target delivery rate. The last key metric is frequency, or the number of times people are exposed to a particular ad. Although there is no consensus yet on what is the optimal frequency, research suggests that a very high frequency of ad exposure is likely to have a positive impact on recall yet a negative impact on brand attitude and consideration. One advantage of digital over traditional media is the control over frequency at a publisher level. On many platforms, you can define a frequency cap for each publisher. As such, a user should not be shown the ad more than the specified cap for that particular publisher. However, despite this, the frequency of the campaign often ends up being much higher even when a frequency cap is implemented. 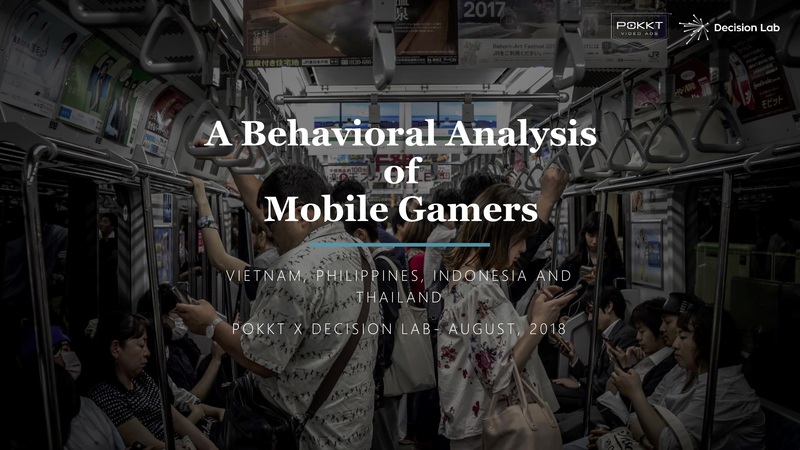 Our research suggests that the campaign frequency in Vietnam is on average 1.72 times higher than the defined frequency cap. This occurs when multiple publishers are used on one campaign. In fact, the more publishers used, the bigger the gap between campaign frequency and frequency cap will be. Therefore, while validating the frequency cap on each publisher is important, it is also necessary to monitor the campaign frequency as well in order to ensure campaign efficiency and minimize negative brand impact. 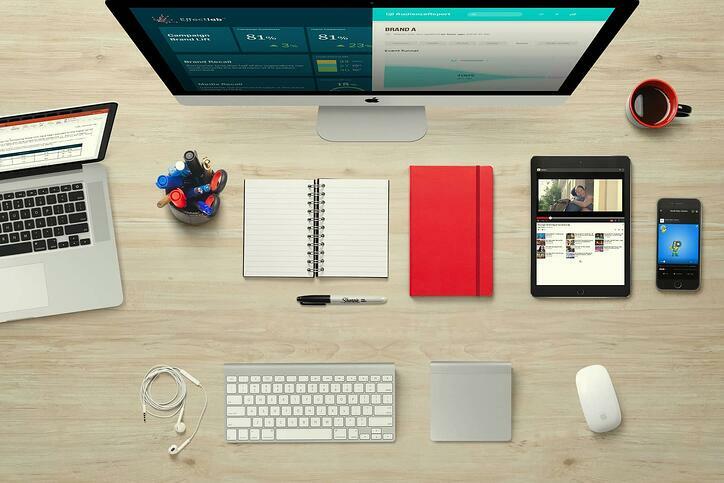 Click here to get started measuring your digital campaigns.